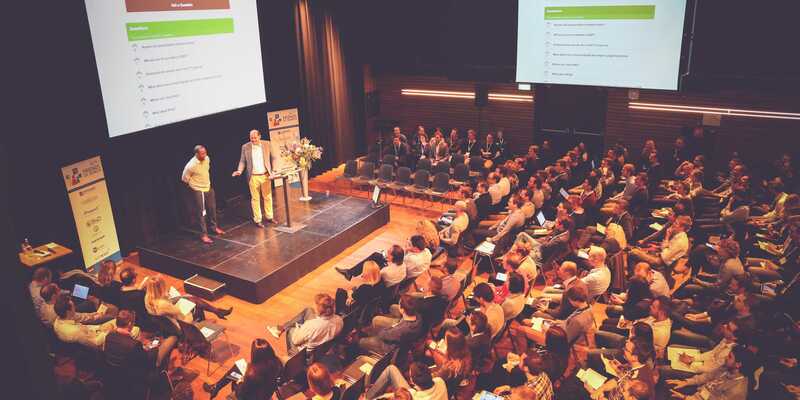 Floor van Riet is UX Strategist at One Shoe and wrote about his visit to Friends of Search 2016 on the Dutch blog Frankwatching. Floor van Rietis UX Strategist at One Shoe and wrote about his visit toFriends of Search 2016on the Dutch blogFrankwatching.nl. You can read the full articlehere(in Dutch).